If you know me well, you’ll know that there’s only one thing I love more than reading and writing, and that’s talking about reading and writing. 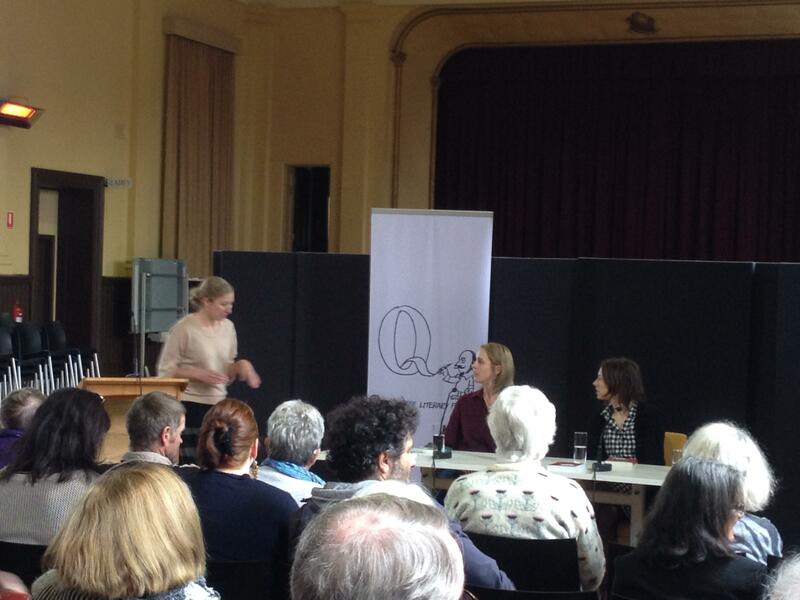 Last month (May) I was lucky enough to be invited to speak at the fantastic Queenscliff Literary Festival, and I can’t say enough how wonderful the event was. Our chairperson, Alice Barker, managed our event expertly and talentedly, having clearly read both my, and my fellow author, Emily Bitto’s, books – which is not always the case at events. Alice put excellent questions to us that allowed fantastic and vigorous discussion on character, and setting, theme, the act of writing, and publishing. As a result, the audience was keen to get involved and also put forward great questions during the panel with follow-up conversations during the signings that were engaging and fun. The Queenscliff Literary Festival is a little different to other festivals in that it runs only on weekends and runs across every weekend in May. So although authors don’t get an opportunity to spend time with all authors, the events are not crammed in. 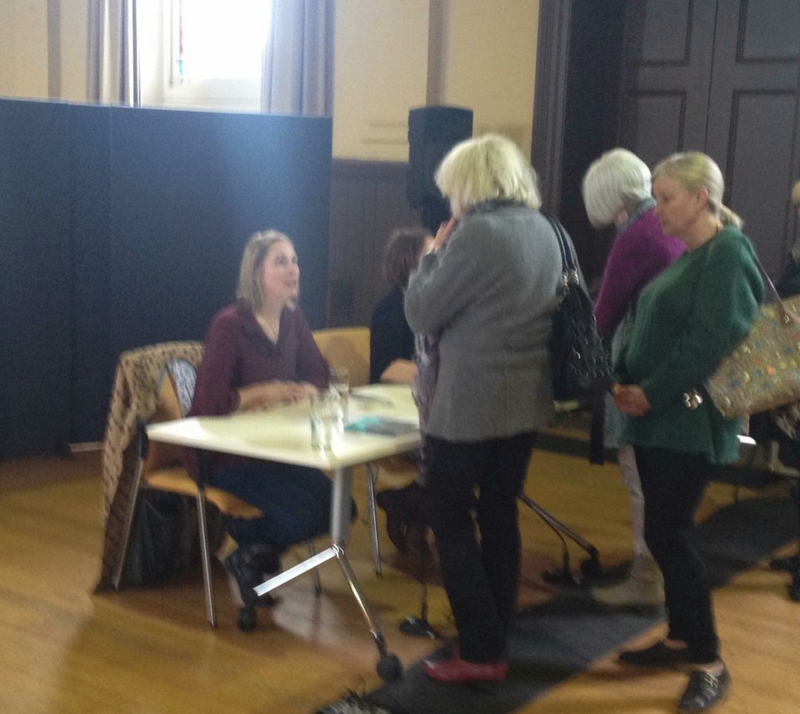 Often there isn’t enough time between events at festivals, but at Queenscliff authors aren’t hurried out the door to make room for the next panel, but given as much time as is desired for chat between authors and readers alike. And can I side-step for a moment and go a little gaga over the festival setting. 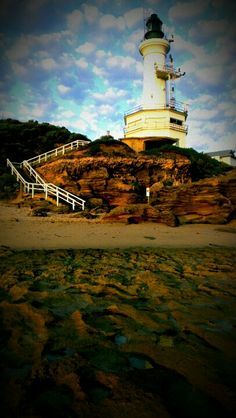 Do you know Queenscliff and Point Lonsdale towns? It’s a gorgeous place: beaches, cafes, art, lighthouses, lookouts, peers, ferry across to Sorrento with dolphins alongside! It’s a gorgeous place. It’s a rare thing to be given the opportunity to indulge in books and words in such a lovely setting with people just as enthusiastic about literature as I am, with an engaged and generous crowd, host and bookseller. Thank you to The Bookshop at Queenscliff, Marylou Gilbert and Alice Barker.